Hot Weather Operation (HOT) - skylift-aviations Webseite! The goal of this Hot Weather Operations Training (HOT) to familiarises pilots to identify the operational implications of operating in a hot weather environment. 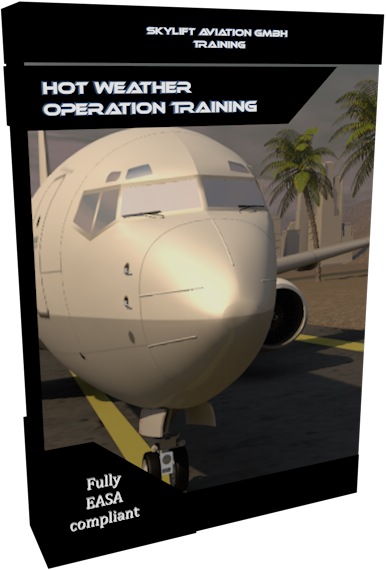 It includes information on aircraft and system performance, and generic operational procedures.